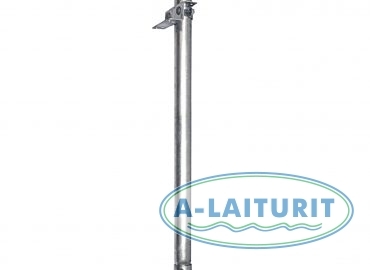 Includes 1m hollow shaft, screw tip, plug and joint screw. 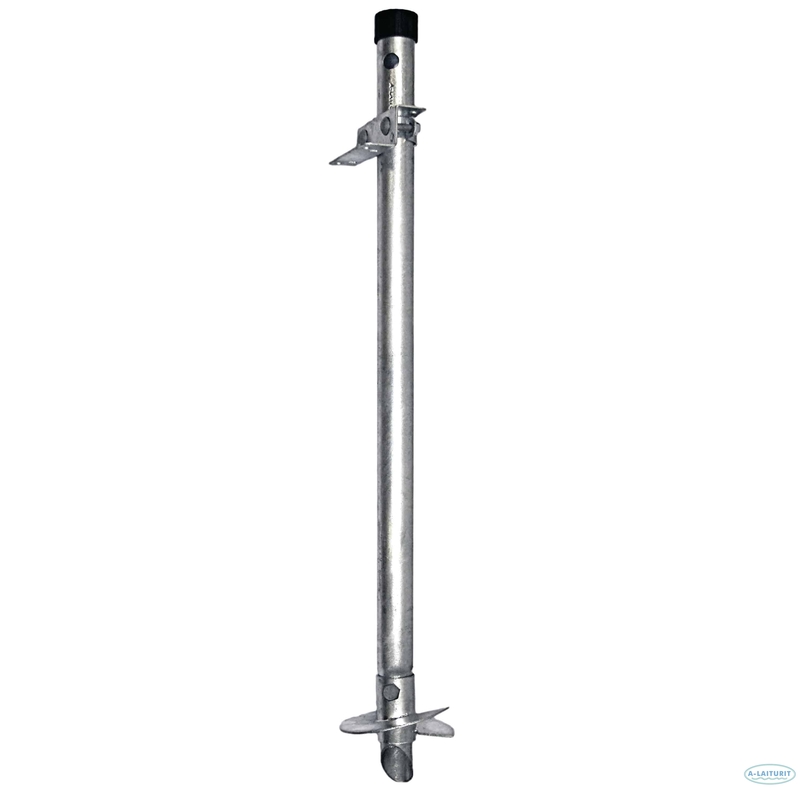 The 1-metre long screw pole is screwed into the ground or seabed as a base for various surface constructions. 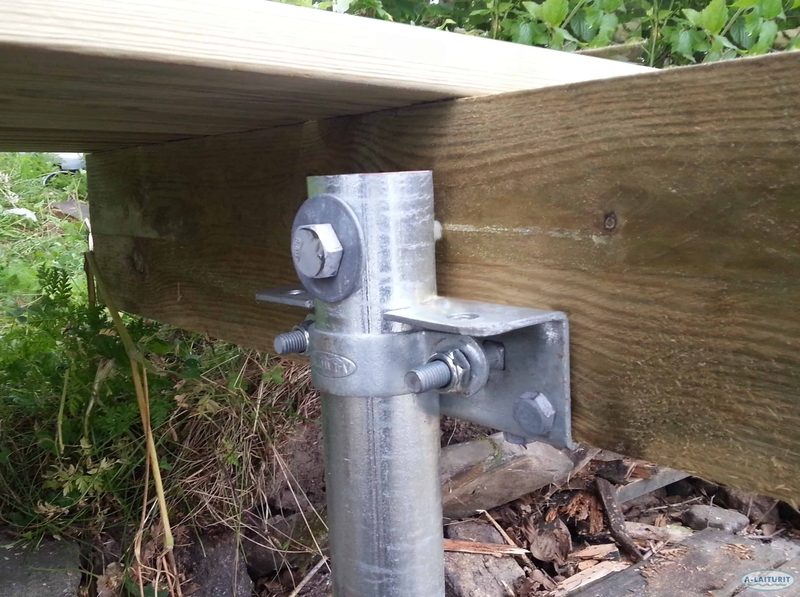 It can, for instance, be used to support pontoon constructions or for attaching a gangway to the ground support. The product can also be used to ground lighter buildings or constructions such as storage units, cottages, flag poles, fences, or traffic signs. 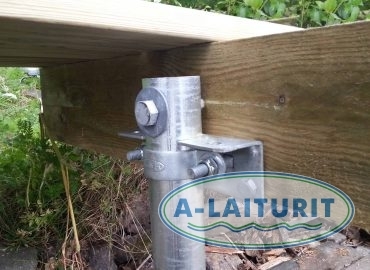 The screw pole can be extended, one metre at a time, by connecting one shaft to another. The additional shafts are sold separately.